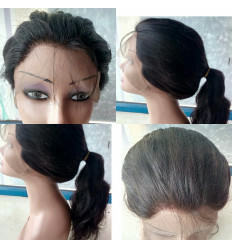 Human Hair Wigs. 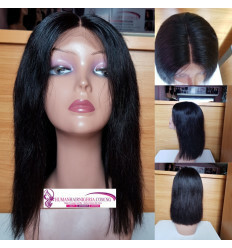 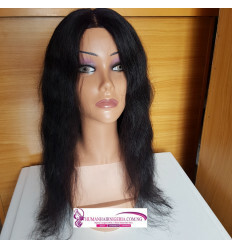 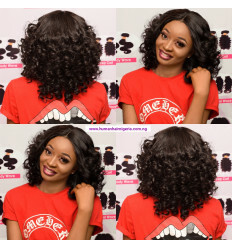 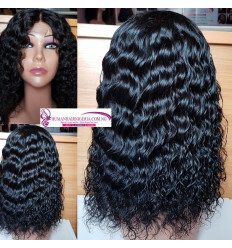 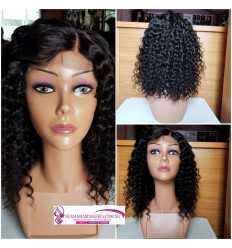 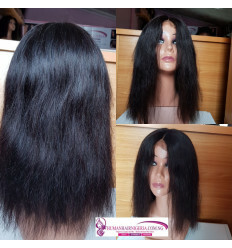 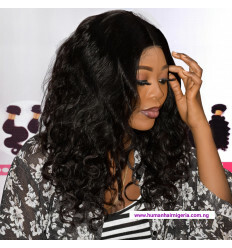 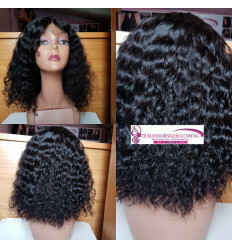 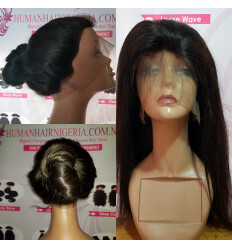 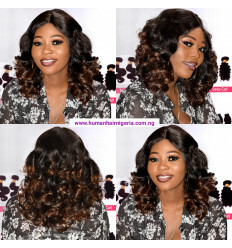 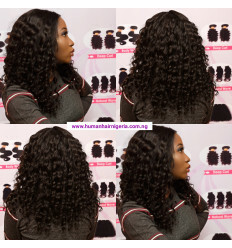 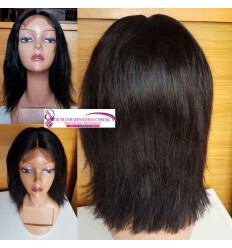 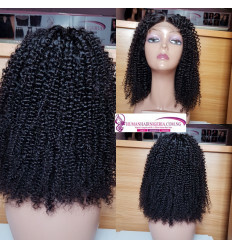 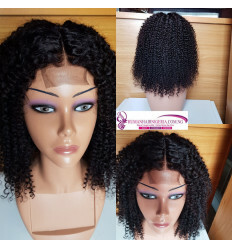 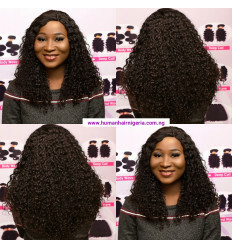 Get the best Full lace wigs and front lace Wigs in Nigeria from Nigeria's largest online shop for 100% Human Hair. 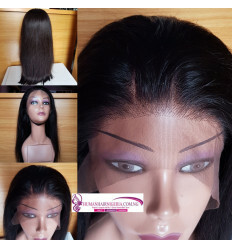 We stock the best quality Human Hair Wigs available. 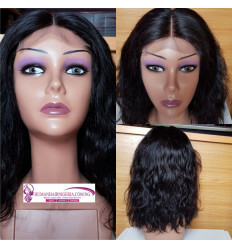 We have Lace Front Wigs, Full Lace or Full Frontal Wigs and 360 Full Lace Wig or 360 Frontal Wig. 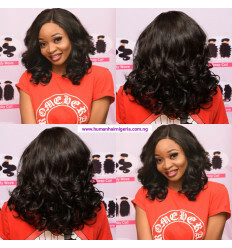 Our Wigs are also affordable and don't put a hole in your pocket.